In the ISO setup, this is taking a LONG time. I would say over 10 minutes. So, does anyone know what does this step actually do that's taking very long? Would be nice to know why it is just taking forever. As in title, is it safe to assume that a usb 3.0 flash drive is Ready Boost ready? I'm not finding any that actually say they are. This question assumes that the device will be plugged into a 3.0 port. 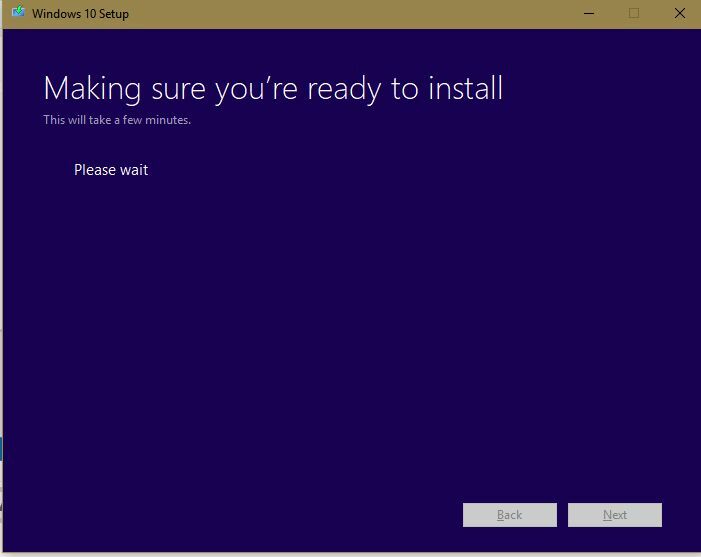 AMD Installer - pop up reports "New driver downloaded and ready to install. Click Upgrade to continue." I want to know if it is safe to do so.